What a whirlwind! Two campus conferences in two weekends! 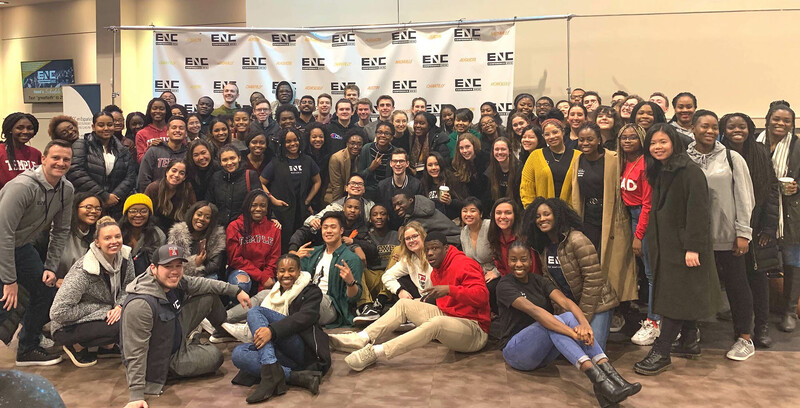 On February 22nd, we took 107 Philadelphia area students and leaders representing twelve(!) local colleges and universities to our annual Every Nation Campus Conference in Chantilly, VA. It was an incredible weekend! I spent the following weekend in Austin, TX where I spoke and ministered during the Saturday night session of our Texas ENC Conference, and then at three services on Sunday. (Everything really is bigger in Texas, including the number of church services.) It was a jam-packed 24-hour stretch, but I am thankful to have had an opportunity to serve students from all across Texas. Thank you for partnering with us to see students reached with the Gospel. God is at work in lives across the nation. 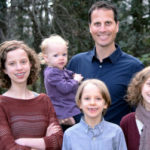 If you’d like to make a contribution to the Bouch’s ministry, you can do so right here.